We’ve been posting our beers and brewing progress for the past year and a half. However only our friends and coworkers have had the ability to try some of the beer we’ve made. The average Facebook fan or blog checker can only read about the beer we’ve been creating….. UNTIL NOW! The Narberth Community is having a fund raising event to benefit the Narberth Library. The event dubbed ‘Librewery’ will be a tasting of four Philly based breweries and one Narberth based future brewery. 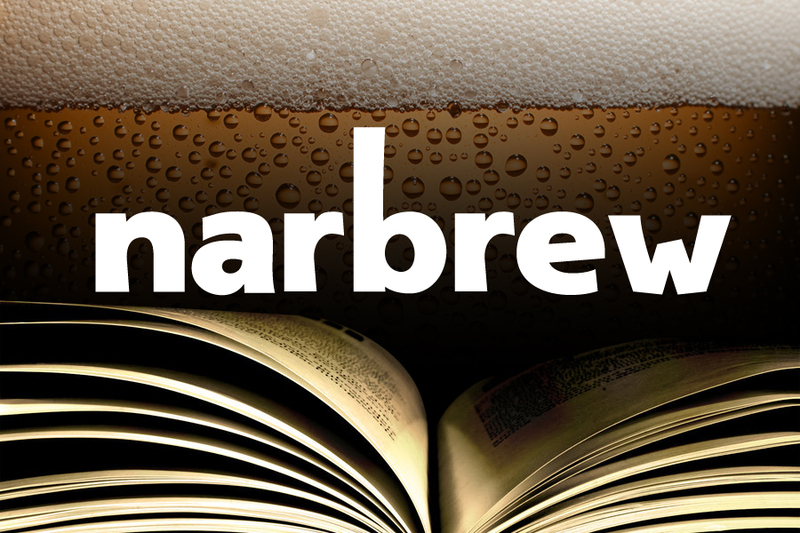 Yes, Narbrew will be sampled to the ‘Librewery’ attendees among the likes of Weyerbacher, Philadelphia Brewing Co, Yards, and Victory. The tickets are a mere $35 in advance and $40 at the door for your chance to get your hands on some beer from fantastic local breweries. The icing on your beer cake is that we Narbrewers will be serving samples of two of our own beers on tap. We haven’t decided which of our beers will be found at the tasting, but you will not be disappointed. All proceeds benefit the Narberth Library so this is not only for good beer, but for a good community staple as well. Please check out the link below to find out more information and email us at narbrew@gmail.com with any questions. You can buy tickets HERE. This entry was posted on February 23, 2012, 8:16 PM and is filed under news. You can follow any responses to this entry through RSS 2.0. You can leave a response, or trackback from your own site.